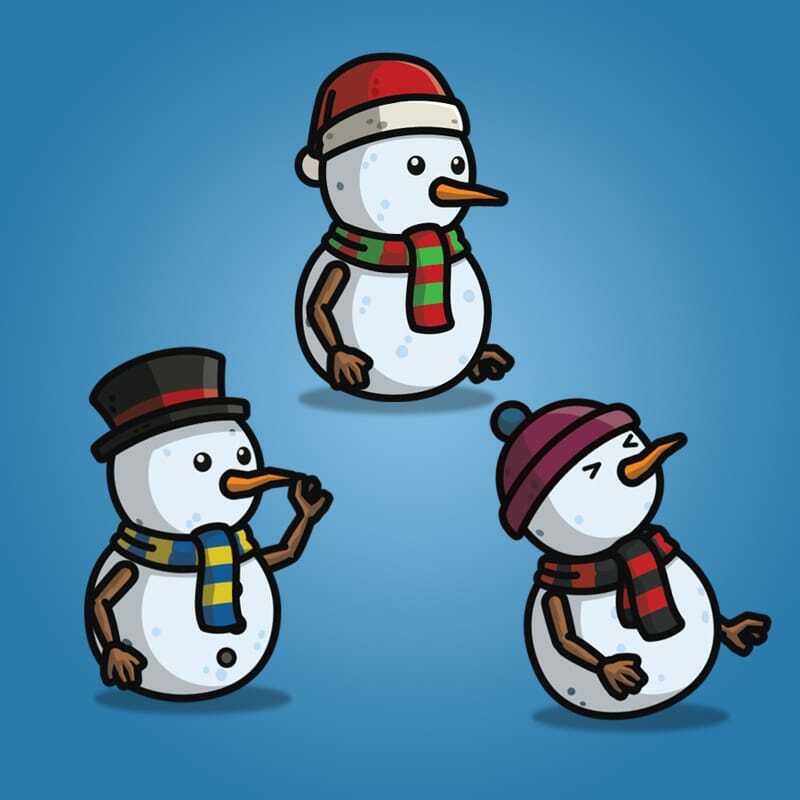 3-Packs of Snowman Character Sprite. 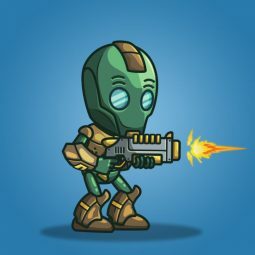 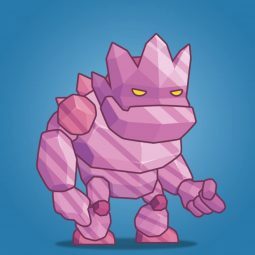 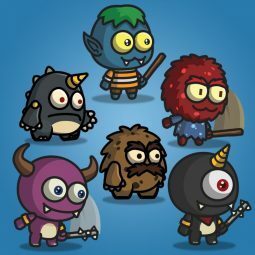 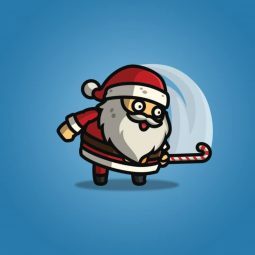 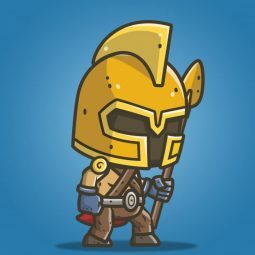 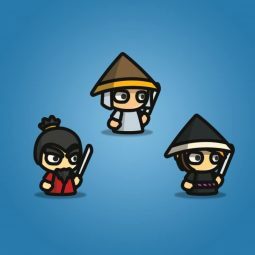 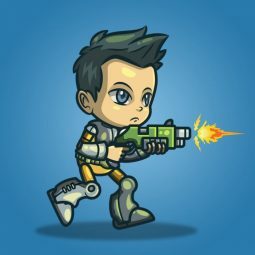 Perfect for enemy in your next 2d adventure christmas games! 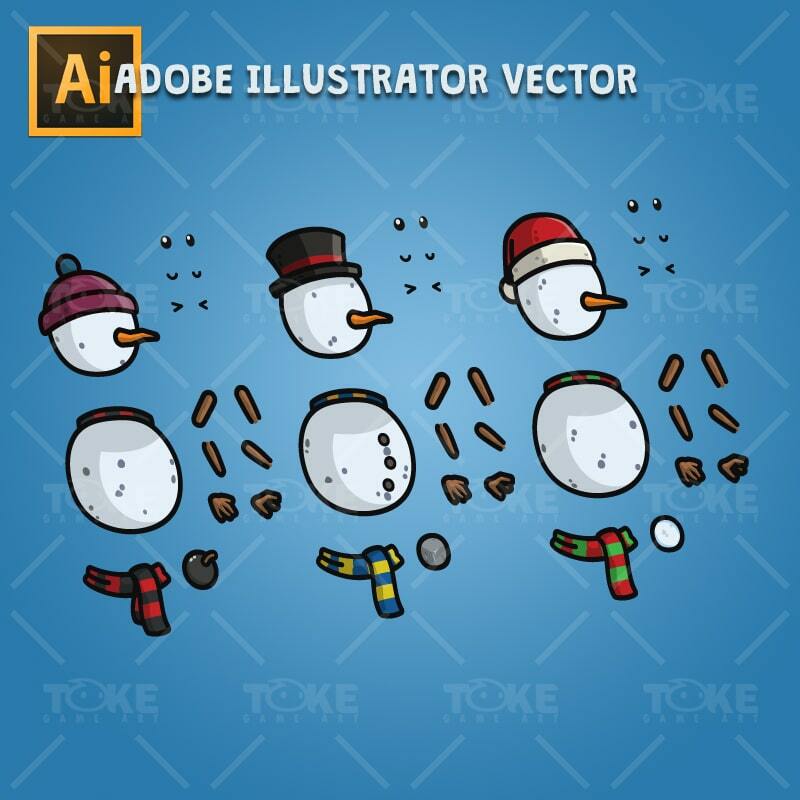 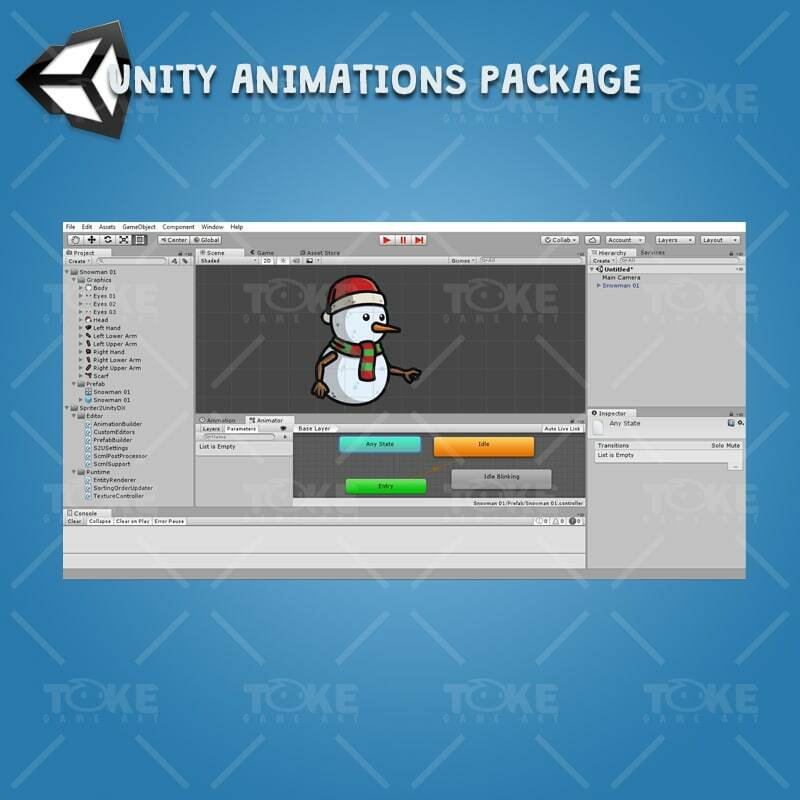 This snowman charater pack includes 3 of snowman character sprites. 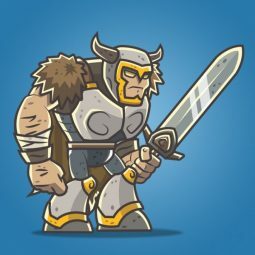 Perfect for enemy in your 2d adventure games. 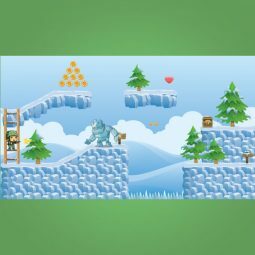 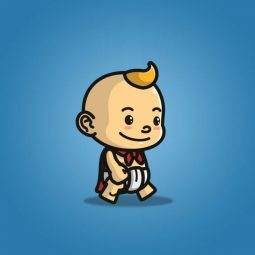 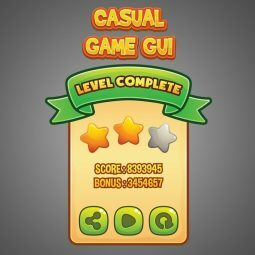 Suitable for any side scrolling or endless running christmas games! 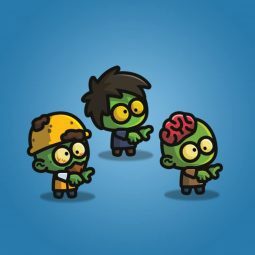 Previous Product	Mushrooms Board Games - Starter Pack 2.0. 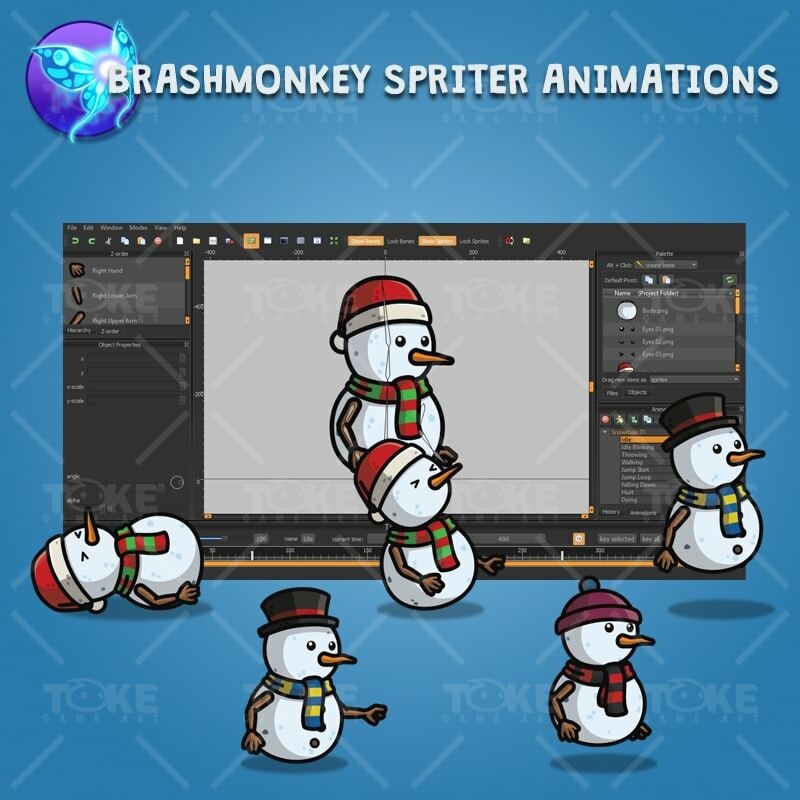 Perfect for your 2d side scrolling christmas games!